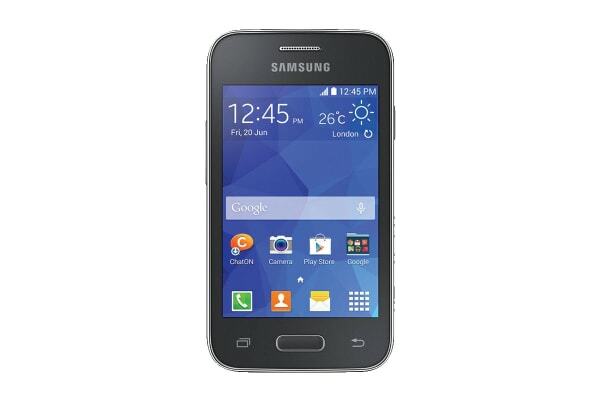 The Samsung Galaxy Young 2 is the best handset for first-time smartphone users. A great starter smartphone, it comes fully equipped with essential features you’ll love and delivers an excellent smartphone experience. The leather-like back cover gives the Samsung Galaxy Young 2 a sleek and stylish look. It also offers a comfortable grip that makes it easy to hold and operate with one hand. 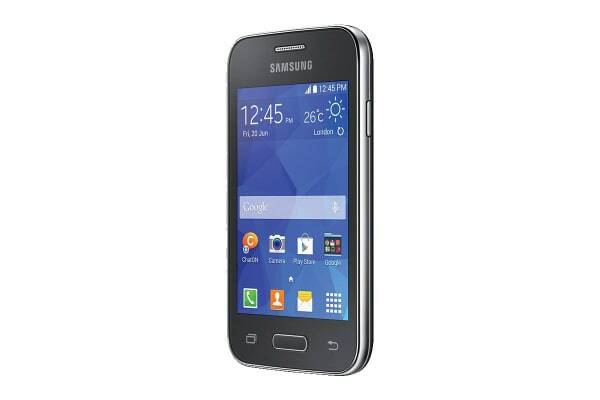 Galaxy Young 2 features a 3.5” display, a 1GHz processor, a 3MP camera and 1300mAh battery. These key features allow you to enjoy all your multimedia content, including the internet, movies, games, photos and more. 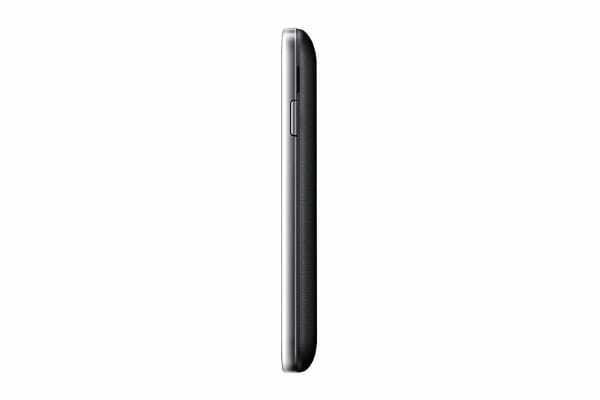 Galaxy Young 2 runs on Android Kitkat 4.4 operating system. With Android Kitkat 4.4, you’ll experience faster multitasking and the newest functions, including optimising memory management.